Whether you’ve been running an online store for 6 months or 6+ years, it’s a never-ending battle to win conversions. With average cart abandonment rates hovering around 68% – a mix of new and returning customers – you want to do everything you can to both acquire new customers and get them spend more money and convert when they return. Here are some great tips from some of the sharpest minds in the marketing and ecommerce industries to help you drive more repeat business in your online store. “Reward customers for their loyalty. Developing a loyalty membership to your store is another way to increase conversions from your current customers while rewarding them for their repeat purchases. Reward programs can entice customers to return to your store more often and spend more. “Trust is the glue on a successful long-term relationship, whether it’s between romantic partners or a retailer and their customers, and it also happens to be the natural result of honesty and consistency. “Once you’ve got a steady, predictable stream of traffic coming in, you can begin focusing on improving user experience and conversions, and even more importantly, capturing emails to build and nurture an email list. 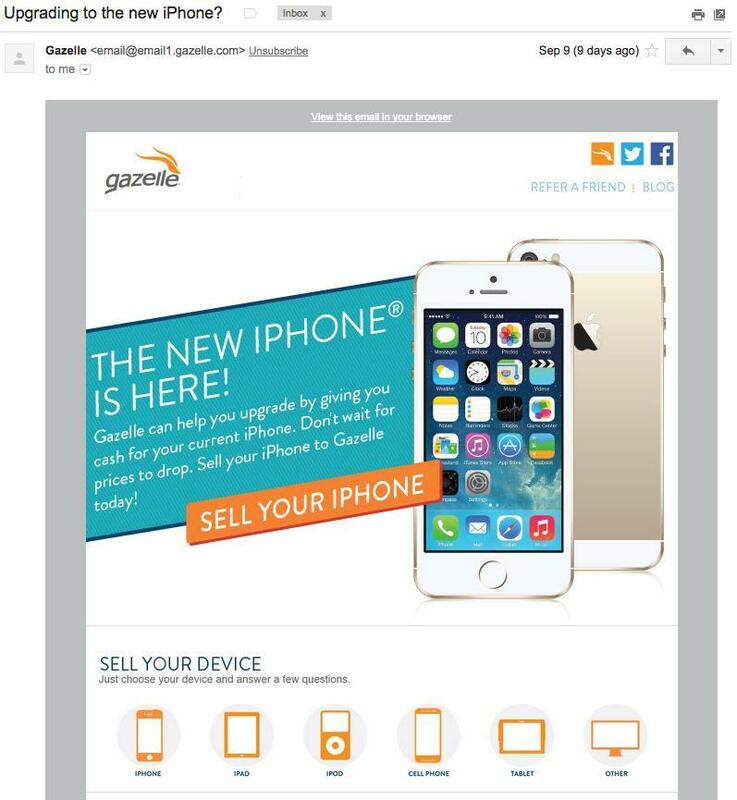 Collect customers’ emails and encourage them to come back for more with special email offers. “The best way to get more of these perfect customers is to make it easy and worth the effort for these customers to refer their friends. Think about it: their immediate network is full of people just like them, and those are the people who will buy and buy again. There are lots of good products out there to help you manage a referral program. One of my favorites is RewardStream. 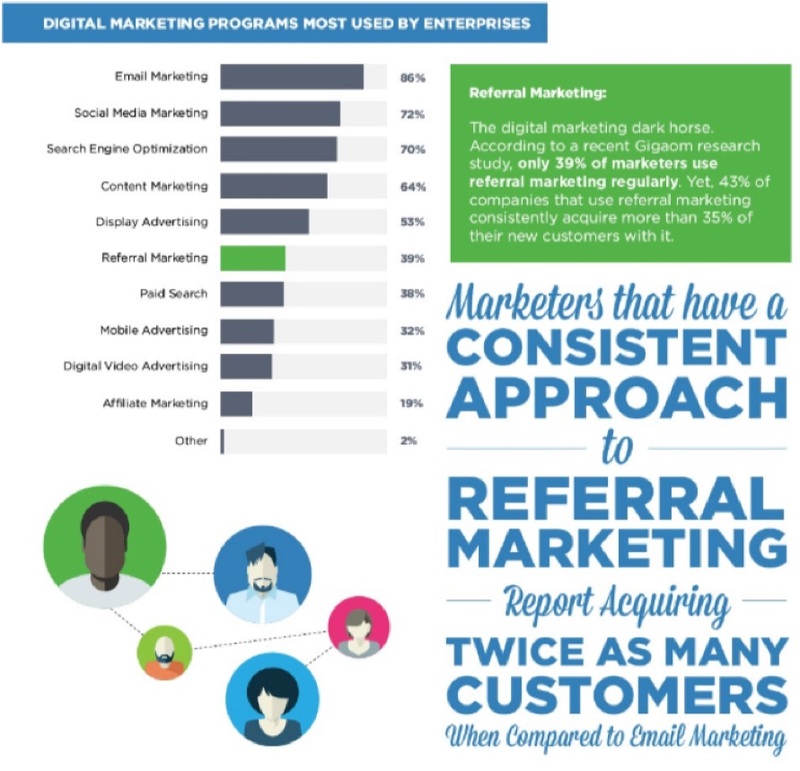 Referral marketing is an effective way to use repeat customers to generate new business. “Provide only the best content on your social channels. Don’t just write your own 10x content; understanding your customers makes it easier to curate content that will have a lot value and keep them engaged on social media. When you share really high-value stuff, with a diverse approach to content marketing in social, your audience will stay more engaged more often. 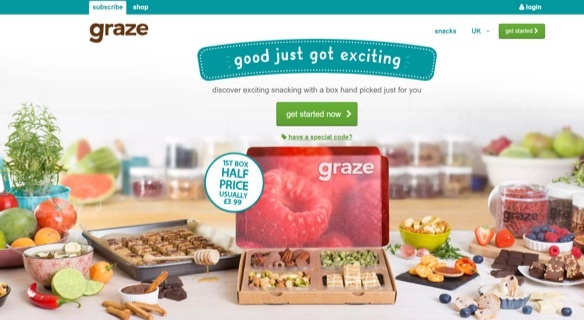 Develop creative ways to position your product, like this subscription box from Graze. 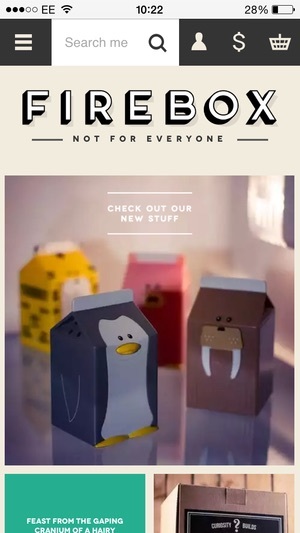 Firebox is a great example of simplified shopping, even on mobile, which makes it easy for customers to purchase again and again. Invest in branded boxes with your URL on them, like Zappos did here, to increase exposure among new and repeat customers. 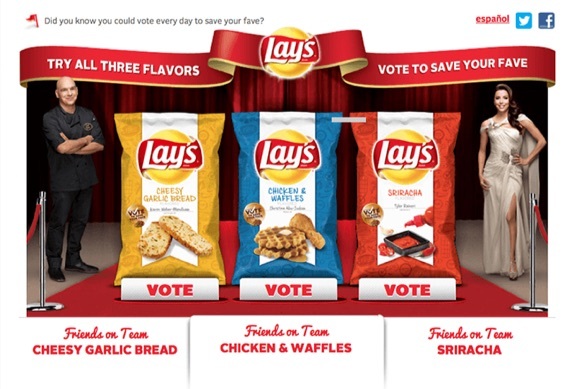 Use contests and events to promote user-generated content submissions, like Lay’s flavor contest. Display recommendations on product pages to provide extra value and improve sales with repeat customers. “Many [marketers] don’t spend enough time obsessing over the customer lifetime value variables which give you growth leverage…I like to tell the story of a flower retailer I worked with who was frustrated that their crosstown competitor was outspending them on advertising and growing much faster than they were. 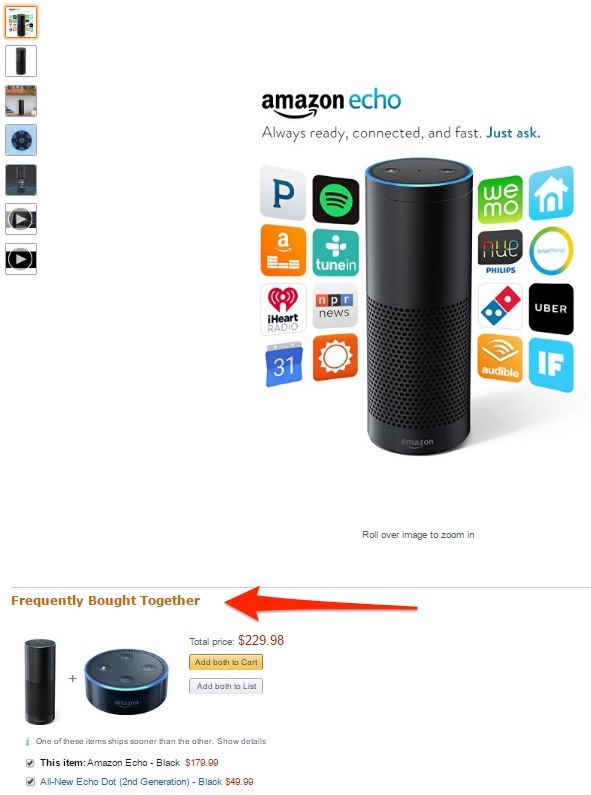 They were confused because they had the same prices — neither was undercutting the other — and they also had the same suppliers, so their COGS (cost of goods sold) were the same. “Delight strikes a chord with our humanity. It’s memorable, emotional, and powerful in building long-term relationships with your customers that directly impact ROI. The problem is, few brands get it right. They take shortcuts or neglect delightful experiences altogether. Here are the steps you need to take to cultivate a truly meaningful brand experience. Send emails targeting specific list segments for a higher open rate and engagement. “Telling a repeat customer ‘thank you’ costs almost nothing. But it has a huge impact. Kissmetrics, the analytics firm, reported that as many as 3 out of 4 customers say they have spent more with a company because of a history of positive experiences. Kindness and gratitude for a customer’s business is an undeniable way to further enchant them for the long-term. “When past customers are writing a review, they’re actively thinking about the positive experience they had with your brand, making it the perfect time to offer another great experience. But it’s not enough to just offer the upsell; you also have to be smart about it. Look at their past purchases, their behavior, how highly the products are rated and other data to determine the products that specific person is most likely to buy. Data shows returning shoppers spend nearly three times more than one-time shoppers. 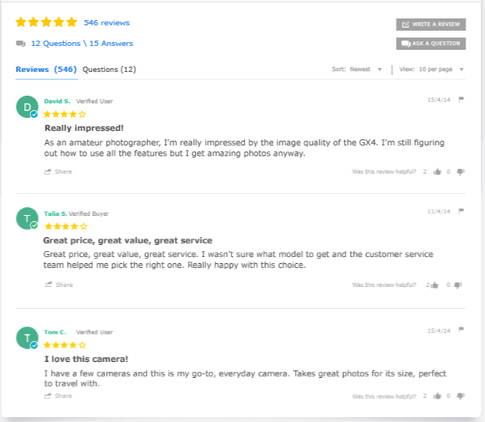 Customer reviews build trust and provide social proof, which lifts conversions even among returning customers. Measure and optimize your marketing with Kissmetrics. See which campaigns are bringing the most loyal customers, which product lines bring the most revenue, and optimize your entire funnel with A/B tests. Learn more with this PDF. From consistent engagement via email and social media to leveraging user-generated content, there are countless ways to increase repeat sales with your customers. Keep these experts’ advice in mind and start reviewing your own metrics to uncover what has been most effective with your customers so far, and start building a retention program from there. What’s been your most effective method for retaining customers and encouraging repeat business? Share your tips with me in the comments below.